It’s time to pack your things and come to the small rustic house to investigate the strange case. Nobody knows if this is a haunted house or just a normal country home that became a crime scene. The answers are hiding somewhere in the attic and only your detective skills can solve this case. Download Attic Mystery – Country House Secrets hidden object game and find the missing evidence in the loft of the abandoned mansion. This mystery manor definitely needs some house cleaning. The messy rooms are hiding many secrets but it is so hard to find hidden clues. Attic Mystery – Country House Secrets hidden objects game needs your full concentration and challenges your logic and memory. So, prepare yourself for the best house cleanup and brain teaser game free you have ever played and have fun at the same time. 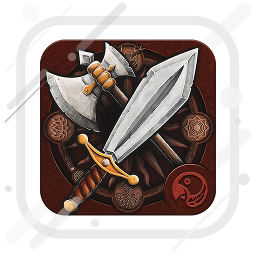 Hiding objects games free are more and more popular because they are fantastic relaxing games for adults, perfect for playing after work in the afternoon. Download hidden object games free new full mystery and explore this ghost house to solve the criminal case. Use the zoom in feature to find the hidden objects in a haunted house easily. Whenever you are stuck, use the hint that will help you find a hidden item immediately. Escape haunted house of the dead but before that search for objects in the attic and find the needed hidden evidence to solve the case. 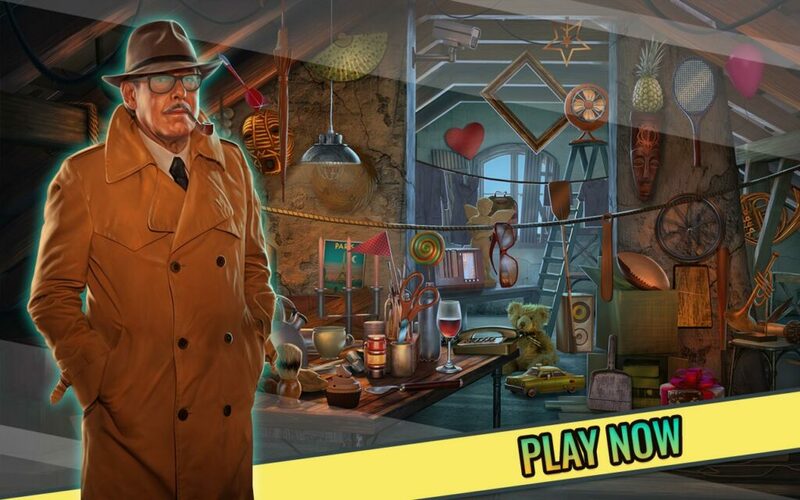 Get the best hidden objects games free download 2019: Attic Mystery – Country House Secrets and enjoy your free time. 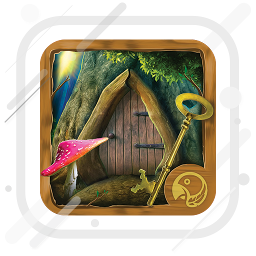 The best search and find hidden objects game and a perfect haunted house game free! Find hidden objects in the scariest haunted house! Search for hidden figures when you are given a picture or a silhouette and search for missing items hidden in anagrams. 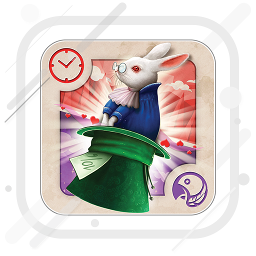 Play other mini games for brain that will entertain you for hours like find the difference, logic games, brain teasers, memory games with cards and hidden object puzzle games. Download Attic Mystery – Country House Secrets – the best seek and find hidden object game and discover the hidden evil that is lurking from the secret rooms. Remove all the items that you find on the way – clean up the mess and make the rustic home clean and beautiful again. Enjoy!